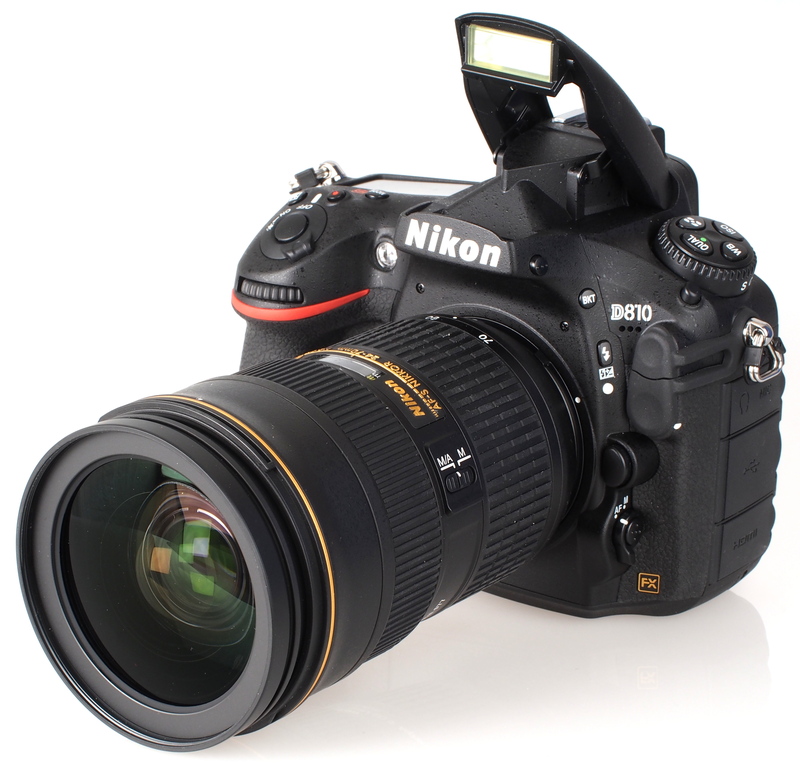 Don’t get me wrong: it couldn’t compete with the size of compact digital camera-no SLR can. 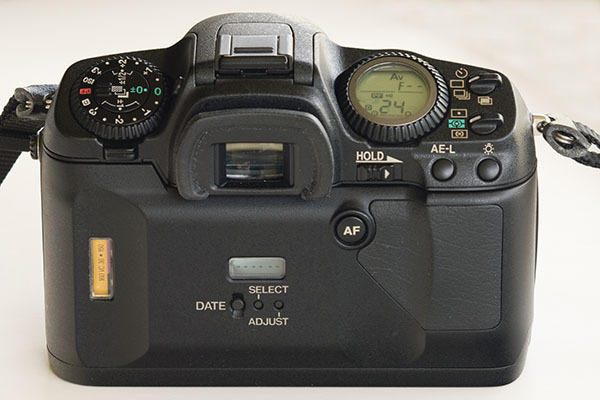 But compared to some of the other SLR cameras you could buy back then, the *ist D fit into a small-sized bag and didn’t give you neck cramps when you carried for a day. 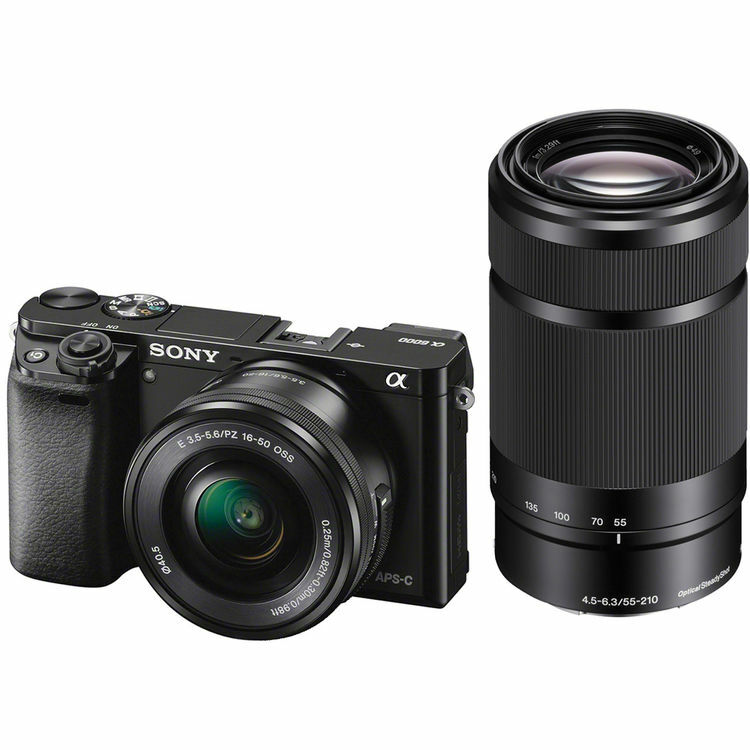 Other camera manufacturers have followed suit: competition in the small-sized digital SLRcategory is heating up. 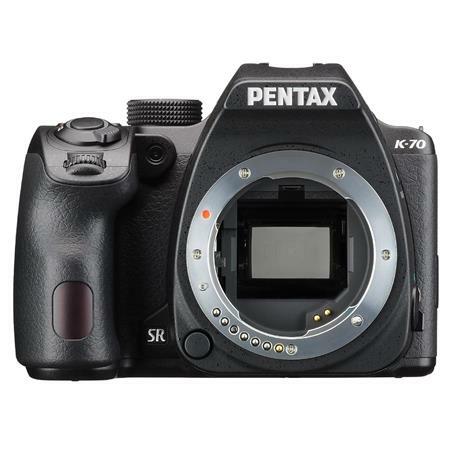 The *ist DL – the Pentax entry-level digital SLR – became the first digital SLR you could buy for less than $600. 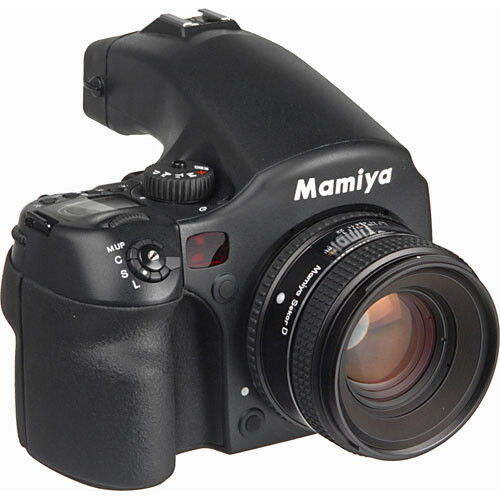 The previous price barrier was $1,000 and that was broken by the Canon EOS 300D Digital Rebel. 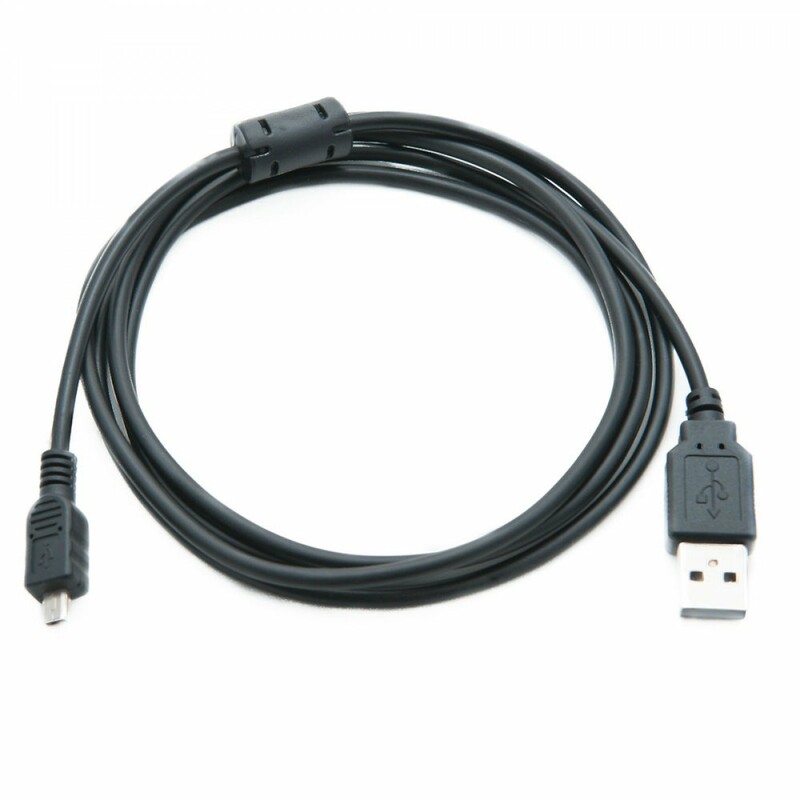 This type of stabilization reduced the effect of camera shake with any lens that you attached to the camera. 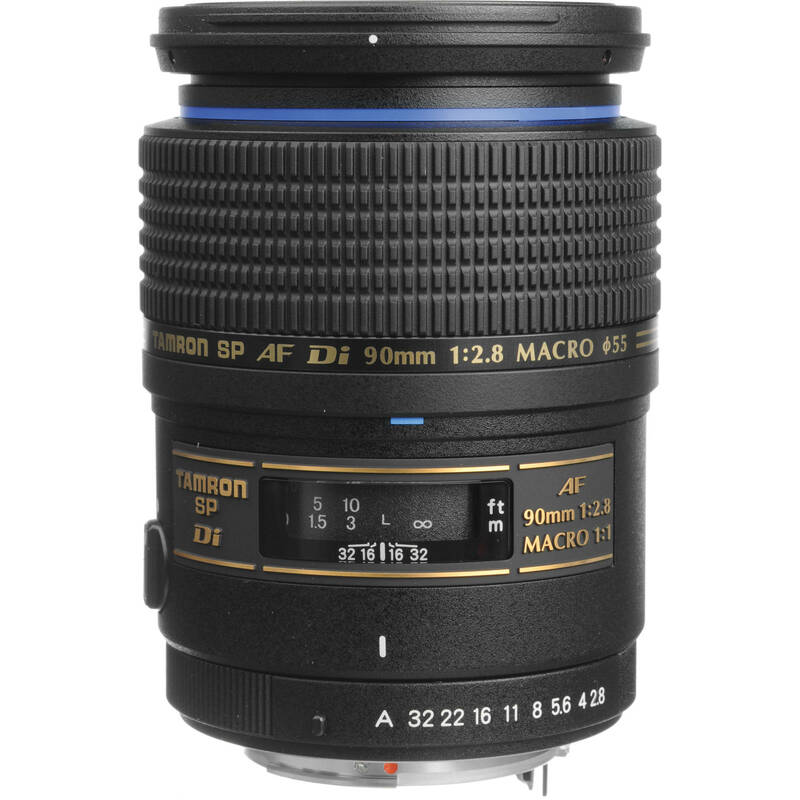 In contrast, only special Canon and Nikon lenses have stabilization-it’s not included in any of their camera bodies. 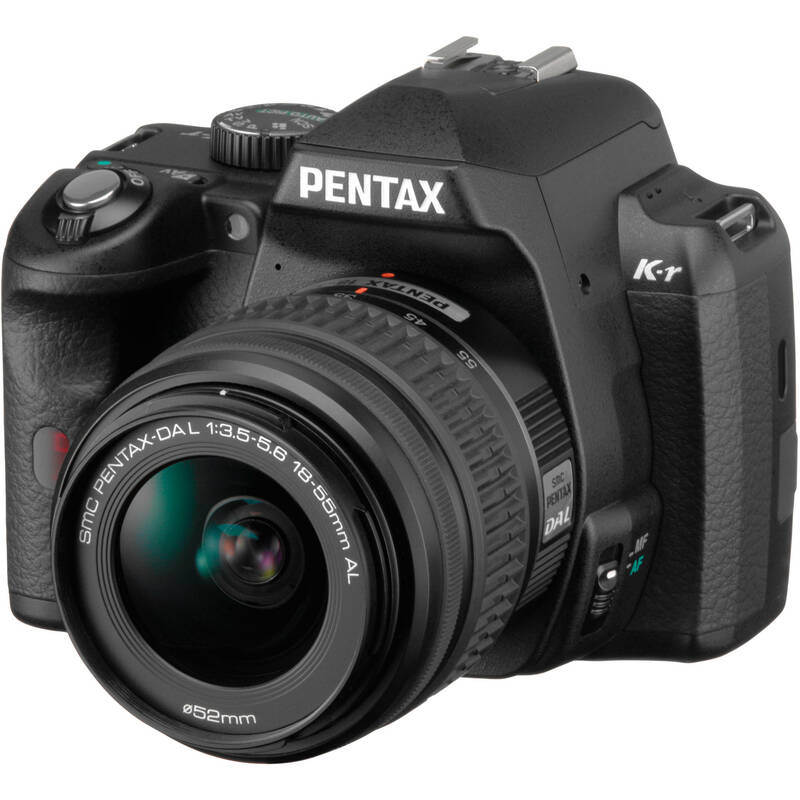 Not content to merely “keep up” Pentax has continued to add innovations to their line of digital SLR cameras. 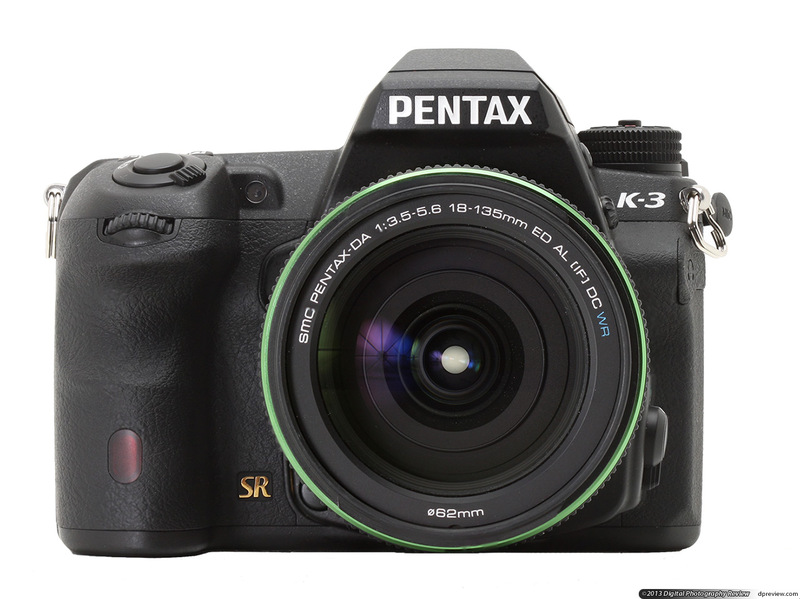 If travel is your thing, then consider the Pentax K-30: its 81 seals prevent dust and moisture from getting inside and ruining the camera. 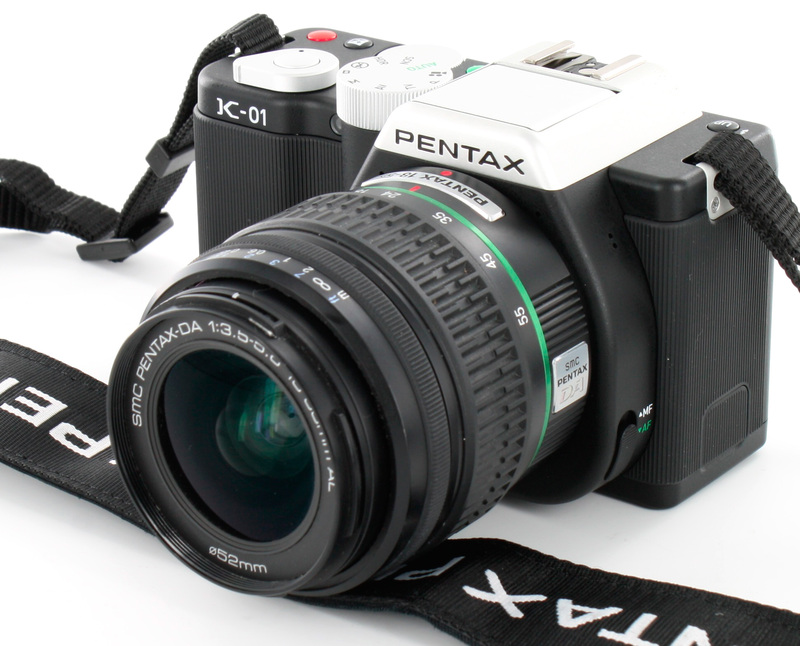 Plus, you can also use the K-30 in verycold weather. 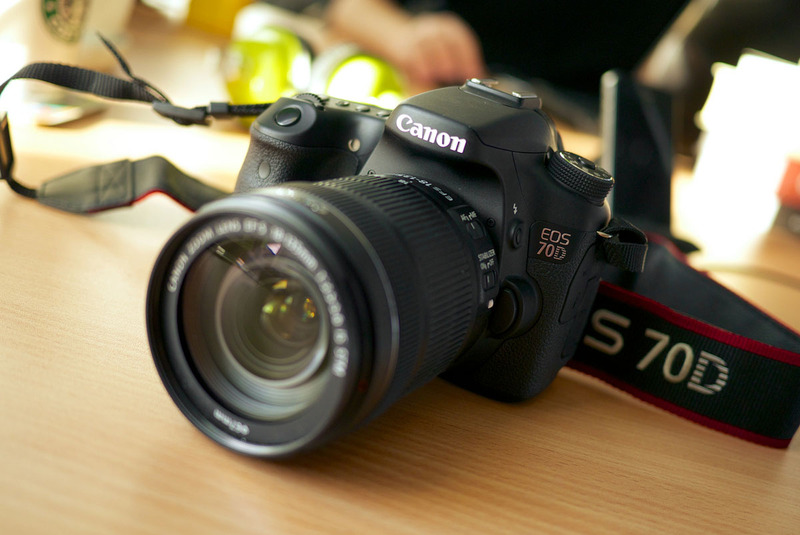 Built-in image stabilization will help eliminate blur from your photos and a high ISO range paired with a fast continuous speed will ensure that you don’t miss the action. 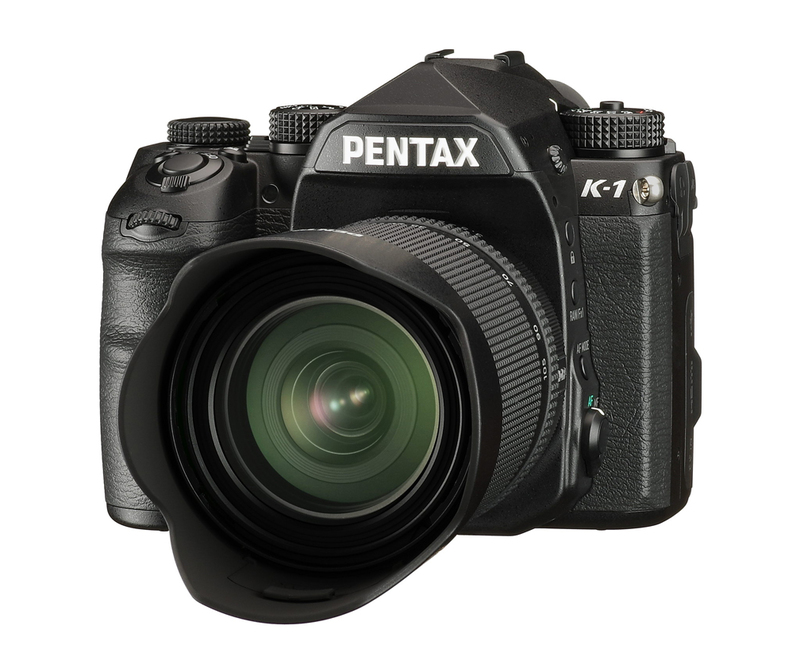 The K-5 II is the successor to the immensely popular K-5.The biggest improvement in the K-5 II is its autofocus system, which is now capable of locking focus even in exceptionally dim available light. 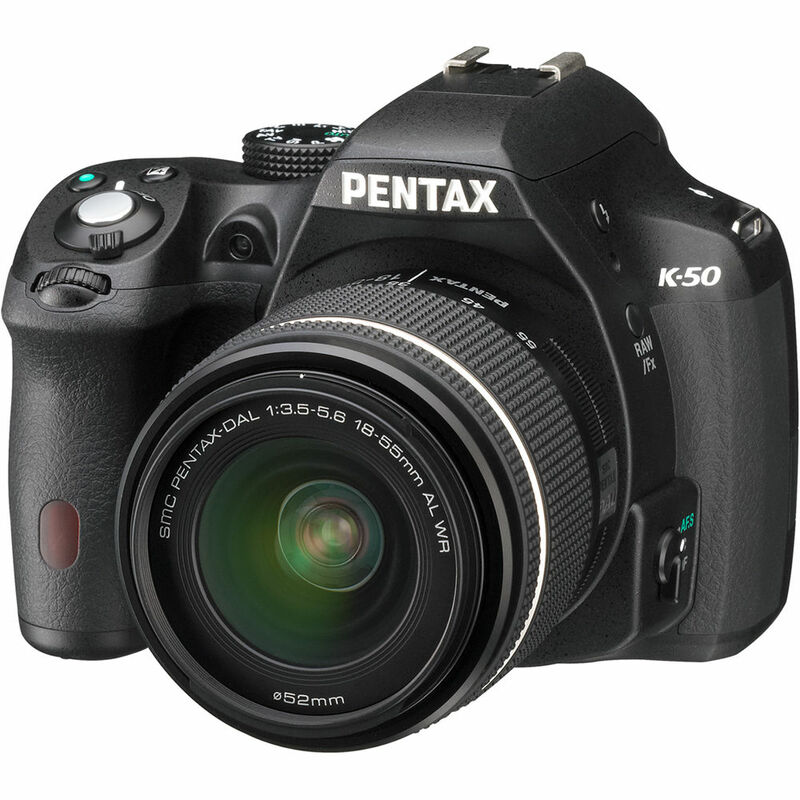 The K-5 II still sports the same built-in image stabilization and huge ISO range of the K-5. 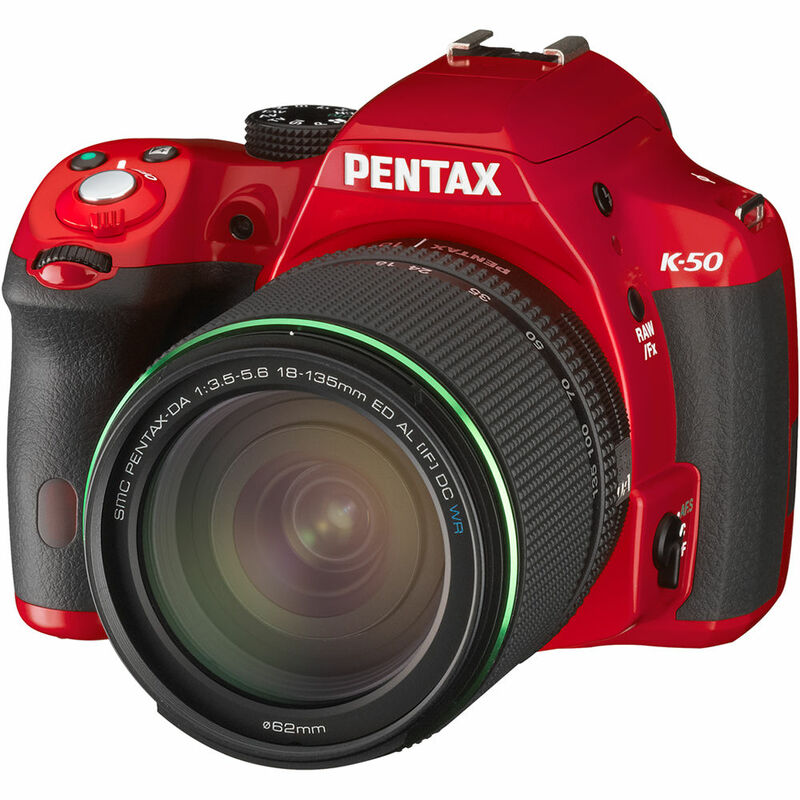 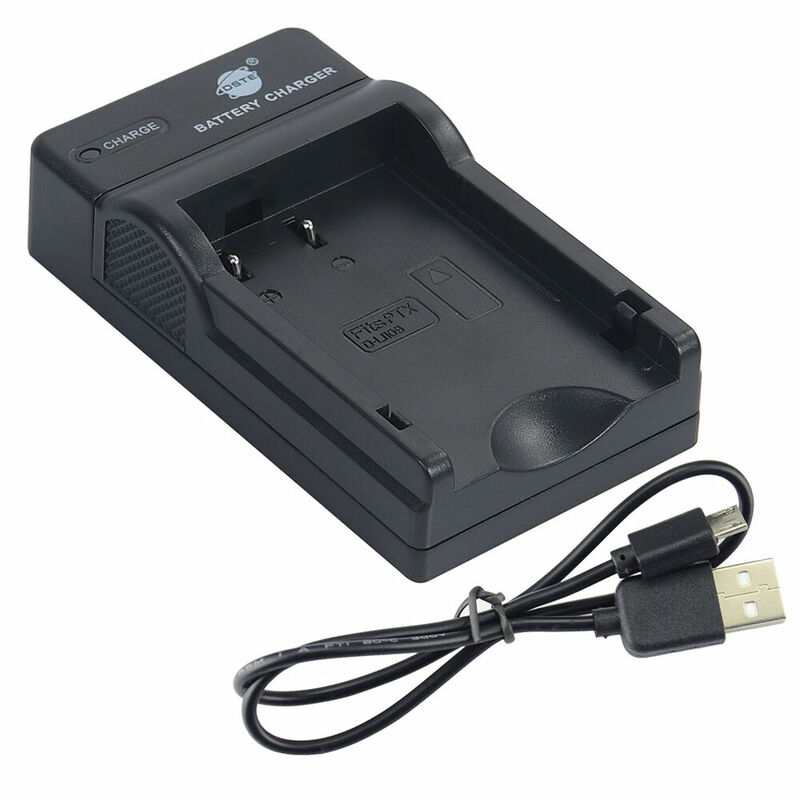 For those who want to shoot in rough weather, the fully-sealed K-5 II is dustproof, water resistant and cold resistant.